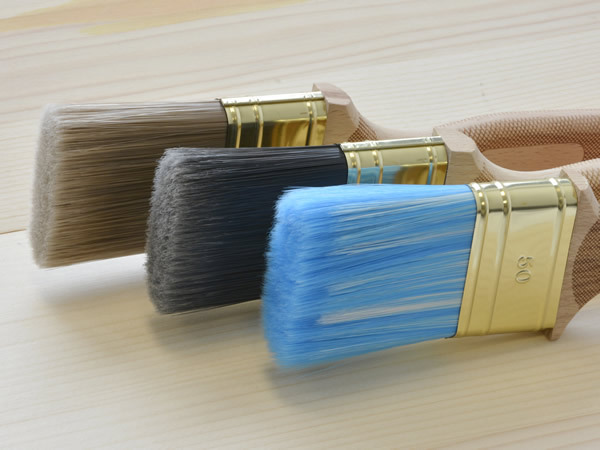 For years natural bristles were believed to be the best performing bristle for a paint brush. 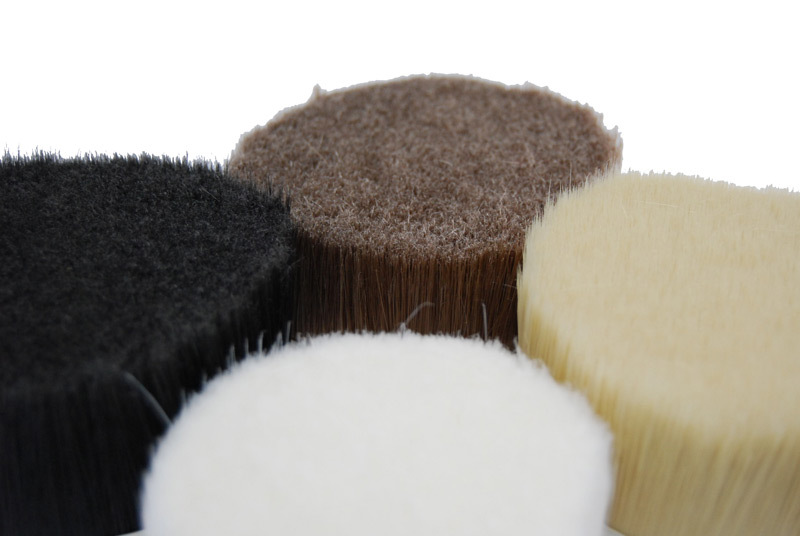 The bristle was easily available and had a reasonable cost price. Today things have changed; natural bristle is becoming scarce and is no longer the ideal bristle to be used with the current paint. Alternatively, the synthetic bristles available on the market do not deliver a good performance either. That’s why Nespoli Group, manufacturer of quality paint brushes and considerate about the environment, developed a production process for a special synthetic filament FillPro® , starting from polymeric granules and without any chemicals added. This new filament, provides the best performance in terms of quantity of paint released and in terms of quality of finishing. 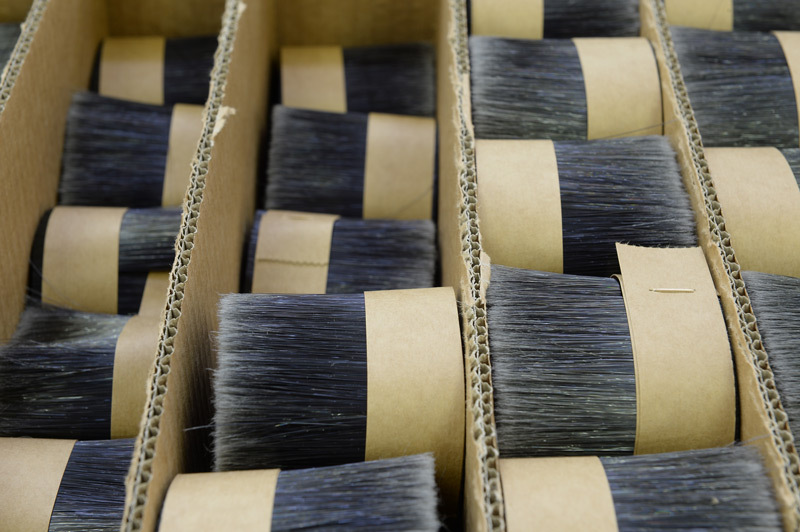 FillPro® confirms all the positive characteristics of the natural bristle and provides solutions for its weak points; FillPro® is the new industry standard in paint bristle performance. FillPro® bristles exist in different versions with tips especially studied for wood paint, for solvent based paint and the latest version FillPro Aqua® for water based paint.